The Gulf of Mexico Fishery Management Council is one of eight US Regional Fishery Management Councils established by the Fishery Conservation and Management Act of 1976. 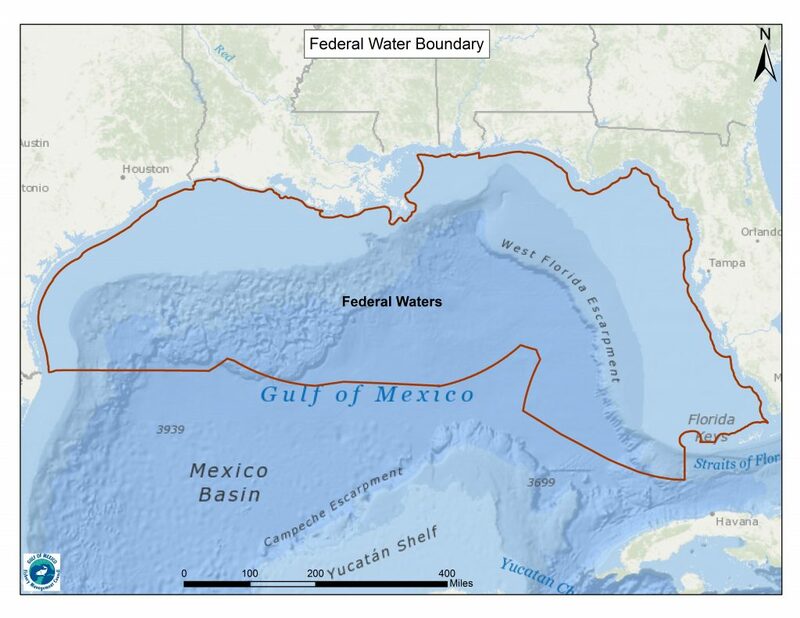 The Council’s jurisdiction (federal waters) extends from three to 200 miles off the coasts of Louisiana, Mississippi, and Alabama, and nine to 200 miles off Texas and the west coast of Florida. Front (L-R): Dale Diaz, Phil Dyskow, LeAnn Bosarge, Martha Guyas, Patrick Banks, Bob Shipp. Back (L-R): Ed Swindell, Tom Frazer, Roy Crabtree, Glen Constant, Mark Zanowicz, Greg Stunz, Lance Robinson, Kevin Anson, John Sanchez, Dave Donaldson, Paul Mickle, Susan Boggs, Doug Boyd, JD Dugas.